A player who's tilt-proof is almost indestructible. A hair-pin trigger anger reflex can destroy the career of even most talented grinder. Over the course of 10 lessons, we'll dig deep to unearth what causes tilt, and what can be done to stop it. This is going to be easier for some people than others, but if you take these techniques to heart, you’ll have no problem taking them to the tables, and making them pay-off. Learn how to be the calm, self-controlled center of any storm. Master your emotions instead of letting them master you. Do You Hate Playing With Bad Players? 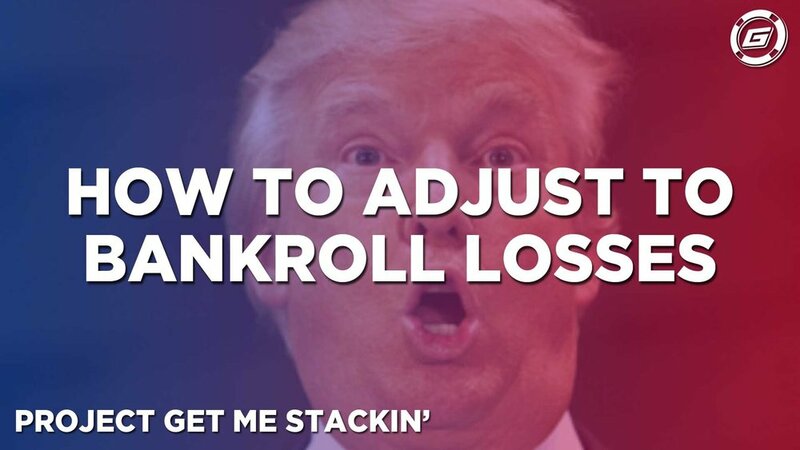 I Just Lost My Bankroll... Now What?